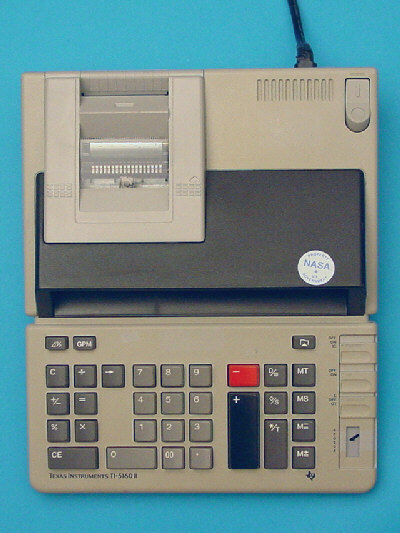 Texas Instruments introduced in 1988 with the TI-5160 II a heavy-duty desktop printer / display calculators as successor of the TI-5160. It continues the design language of the TI-5150 and TI-5130. Taiwan, ROC as the contract manufacturer of the TI-5160 II. manufactured by Toshiba TEC Corp. In 1989 the TI-5160 II was renamed TI-5162, we couldn't find any differences between these two calculators so far.